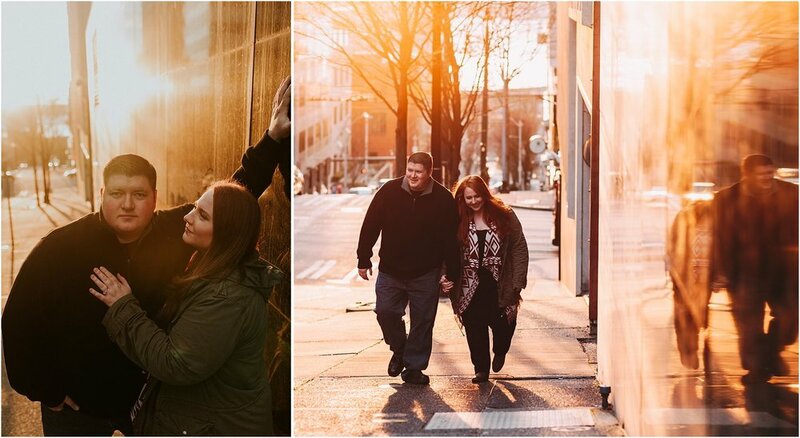 Whether it's an engagement shoot, or just for fun, couples are such a delight to capture. Two people so clearly in love with each other who, if you make them forget the camera is there, will show you their true passion for each other in a beautiful way. I got to work with some amazing couples this year and I can't wait to see what 2018 brings! Older PostMini Sessions for Forgotten Dogs Rescue!